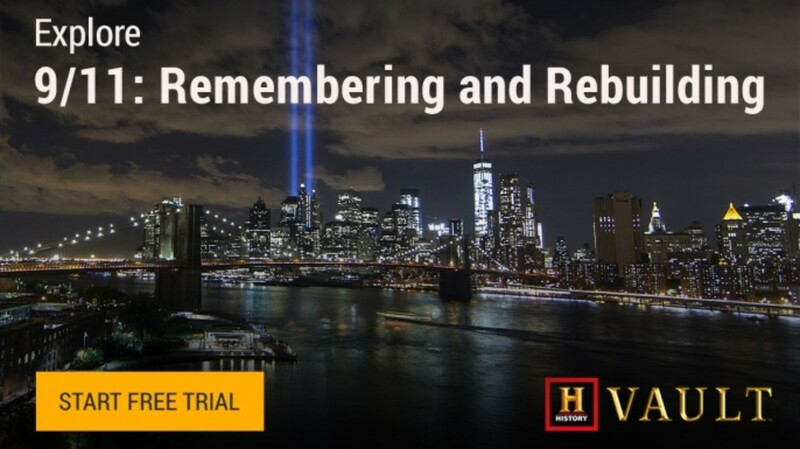 On the morning of September 11, 2001, the deadliest terrorist attack in U.S. history took place when four commercial airliners were hijacked by members of the Islamic extremist group al-Qaeda. 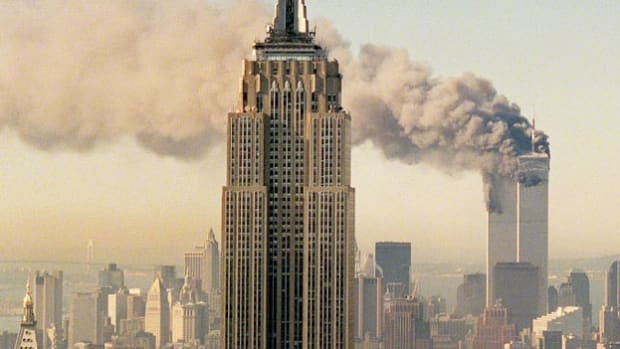 The first two planes, American Airlines Flight 11 and United Airlines Flight 175, were flown into the two towers of the World Trade Center in New York City. 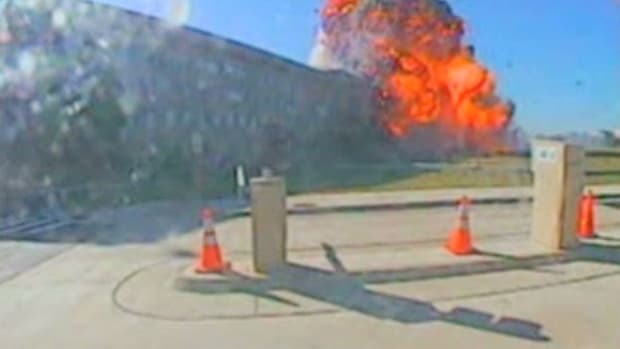 A third plane, American Airlines Flight 77, hit the western side of the Pentagon, just outside Washington, D.C. The fourth hijacked plane, United Airlines Flight 93, crashed down in a field in rural Pennsylvania, never reaching its intended target because its crew and passengers fought back against the terrorists. 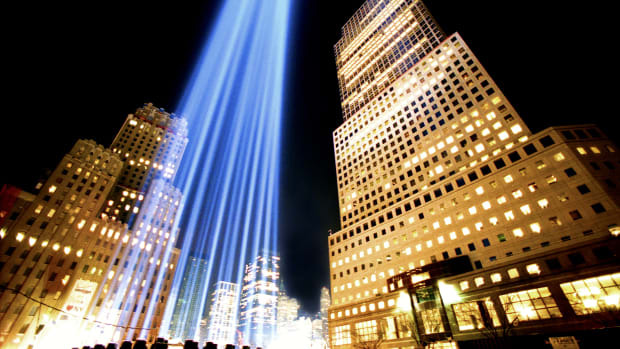 Nearly 3,000 people lost their lives during the 9/11 attacks, a number that would almost certainly have been significantly higher if not for the actions of those aboard Flight 93. 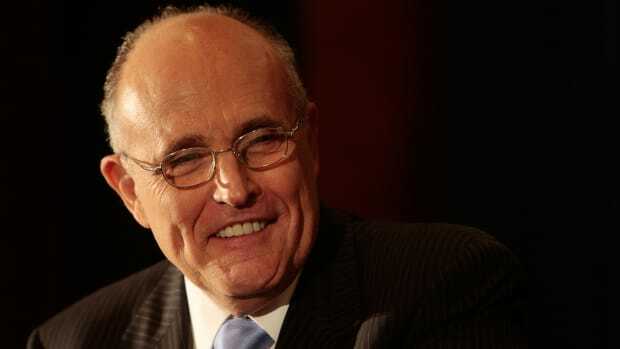 At 8:46 a.m. on September 11, 2001, an American Airlines Boeing 767 loaded with 20,000 gallons of jet fuel crashed into the north tower of the World Trade Center in New York City, instantly killing hundreds of people and trapping many more on the building’s higher floors. 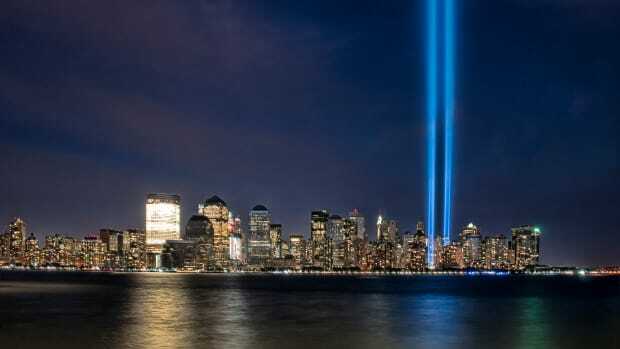 Eighteen minutes later, a second Boeing 767 appeared out of the sky, turned sharply toward the World Trade Center and sliced into the south tower. 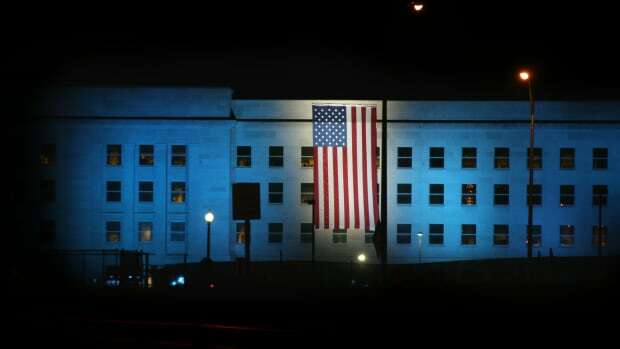 As millions watched the events unfolding in New York in horror, American Airlines Flight 77 circled over downtown Washington and slammed into the west side of the Pentagon military headquarters at 9:45 a.m. Less than 15 minutes after the terrorists struck the nerve center of the U.S. military, the situation in New York took a catastrophic turn for the worse when the south tower of the World Trade Center collapsed in a massive cloud of dust and smoke. 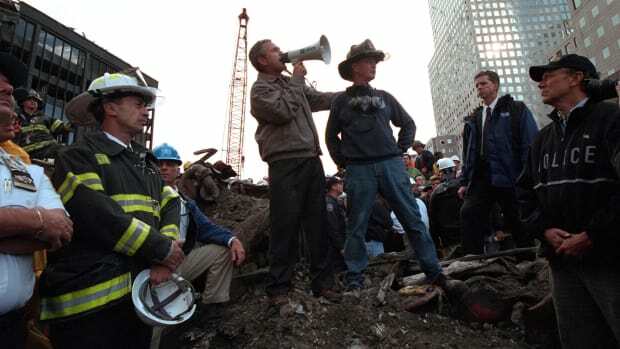 At 10:30 a.m. the north tower also gave way. Faced with the knowledge that the United States was under attack, the nation’s air traffic controllers began a frantic attempt to wrest back control of America’s skies. 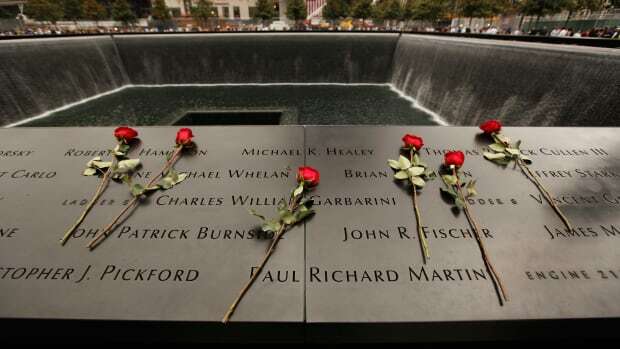 United Airlines Flight 93, a regularly scheduled early-morning nonstop flight from Newark, New Jersey, to San Francisco, California, departed at 8:42 a.m., just minutes before the first hijacked plane struck the World Trade Center. The flight’s takeoff had been delayed for nearly 45 minutes due to air traffic at Newark International Airport. The plane carried seven crewmembers and 33 passengers, less than half its maximum capacity. Also on the flight were four hijackers who had successfully boarded the plane with knives and box cutters. 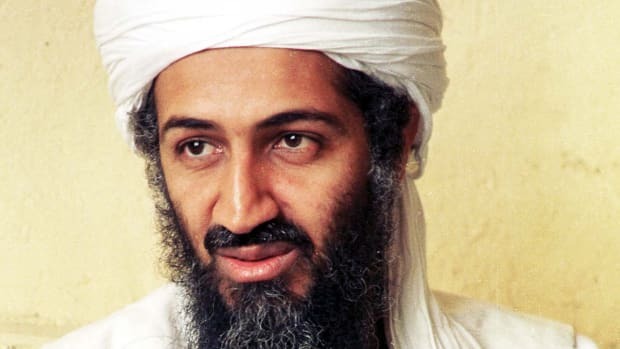 The plane’s late departure had disrupted the terrorists’ timeline for launching their attack; unlike the hijackers on the other three planes, they did not attempt to gain control of the aircraft until nearly 40 minutes into the flight. Meanwhile, Ed Ballinger, a flight dispatcher for United Airlines, was taking steps to warn flights of possible cockpit intrusions. At 9:19 Ballinger informed pilots of the attacks on the World Trade Center; Flight 93 received his transmission at 9:23. Captain Jason Dahl responded at 9:26 to request clarification. At roughly 9:28 the terrorists successfully infiltrated the plane’s cockpit, and air traffic controllers heard what they believed to be two mayday calls amid sounds of a struggle. At 9:32 a hijacker, later identified as Ziad Jarrah, was heard over the flight data recorder, directing the passengers to sit down and stating that there was a bomb aboard the plane. The flight data recorder also shows that Jarrah reset the autopilot, turning the plane around to head back east. 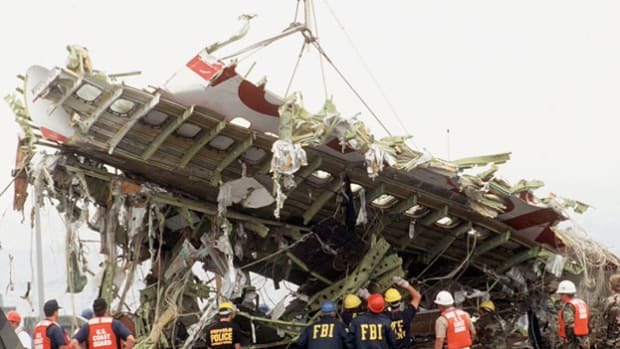 At 9:57 the passengers and crew aboard Flight 93 began their counterattack, as recorded by the cockpit voice recorder. In response, the hijacker piloting the plane began to roll the aircraft, pitching it up and down to throw the charging passengers off balance. Worried that the passengers would soon break through to the cockpit, the hijackers made the decision to crash the plane before reaching their final destination. At 10:02 a voice was recorded saying, “Yes, put it in it, and pull it down.” Several other voices chanted “Allah is great” as the plane’s controls were turned hard to the right. The airplane then rolled onto its back and plowed into an empty field in Shanksville, Pennsylvania, at 580 miles per hour. 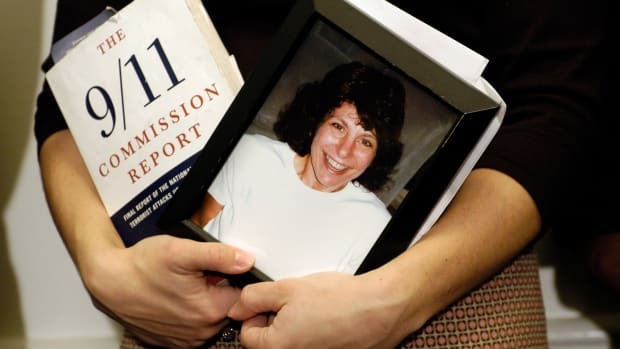 Flight 93’s intended target is not known, but it is belived that the hijackers were targeting the White House, the U.S. Capitol, the Camp David presidential retreat in Maryland or several nuclear power plants along the Eastern seaboard. The fireball from the plane, which was carrying 7,000 gallons of fuel, scorched hundreds of acres of earth and set the surrounding trees ablaze for hours. The crash site near Shansksville was littered with the wreckage from the fragmented plane, with a debris field scattered nearly eight miles away from the initial point of impact. Despite the devastation, investigators were able to recover both the plane’s flight data recorder and cockpit voice recorder, or black box, which was found burrowed more than 25 feet below ground. 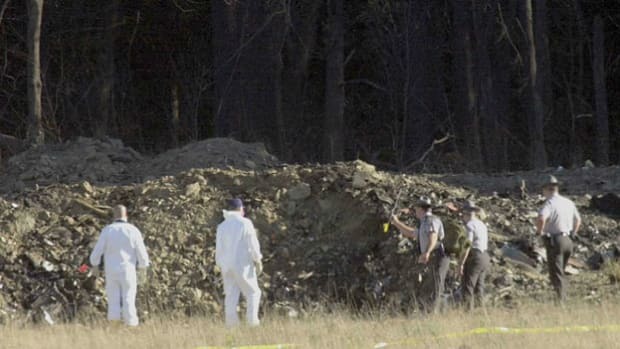 Though few human remains were recovered at the site, medical examiners were eventually able to positively identify the 33 passengers, seven crewmembers and four hijackers aboard Flight 93. In the weeks following the September 11 attacks, temporary memorials to the victims of United Flight 93 were erected at the Pennsylvania crash site and elsewhere, and in 2002 Congress established the Flight 93 National Memorial to create a permanent tribute to the plane’s passengers and crew. The first phase of the memorial was completed in time for the 10th anniversary of the terrorist attacks in September 2011. Administered by the National Park Service and encompassing more than 2,220 acres, the memorial will eventually include a visitor center, memorial tree groves, a mile-wide Field of Honor and the crash site itself, known as “Sacred Ground”—the final resting place of the heroes of Flight 93.